The athletes who filed into CARSA’s gym on the morning of Sunday, Feb. 19, differed in gender, height, size, and age, but they all had one unifying trait—they dreamt about becoming Olympians. The RBC Training Ground program is a joint initiative between the Canadian bank and a variety of Canadian athletic organizations designed to pluck young, promising athletes from various cities and regions across the country and give them funding to begin their Olympic training. 2500 athletes between the ages of 14 and 25 will be tested throughout the year-long program, with a number of national sport organizations (NSOs), representing Olympic sports from rowing to bobsleigh, represented at each testing ground. 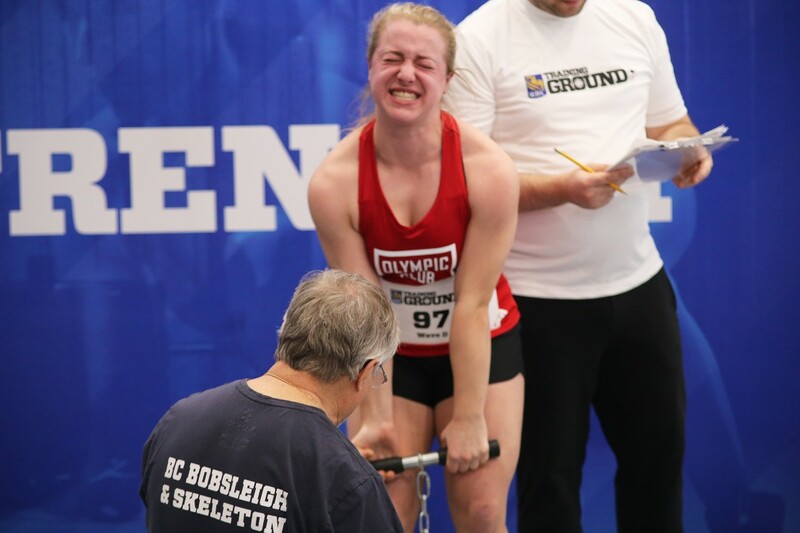 UVic played host at one such testing ground, welcoming about 100 hopeful Olympians as they were put through their paces with a set of gruelling and backbreaking exercises. Each athlete is tested for four attributes—speed, strength, power, and endurance—all with the weight of representing Canada hanging over their heads. Some of the athletes had known about the tryout for weeks, preparing themselves for the pressure. Some, like Katie Farley, had only made the decision to join the tryouts the night before. Farley was speaking just minutes after finishing her final test, an interval sprint popularized as ‘the beep test.’ She ran superbly, outrunning the majority of her male and female peers. Others weren’t as fortunate. A few athletes limp away from strength tests or racing tracks with tears in their eyes, headed to a bench to be consoled by a waiting parent. Some athletes are led straight to the garbage cans—their bodies violently reacting to the severity of the physical tests. The crowd is a mix of parents, representatives from various NSOs, and the odd Olympian. Ryan Cochrane is a Victoria-born Olympic silver and bronze medallist in freestyle swim- ming events, and he was on hand to help the young athletes through the rigours of the day. Despite the emphasis being put on physical performance, Cochrane acknowledges there is more to being an elite athlete than being physically capable. “It’s hard to say when you only see them for two hours, but I think [what’s important is] knowing that they’re here, they’re willing to do it, [and] they’re willing to put themselves on the line a little bit,” Cochrane says. “The biggest thing I think is taking risks towards going to the Olympics, and taking the time at 7 a.m. on a Sunday to come do stuff like this. Kurt Innes is an ex-Olympian who cycled for Team Canada in the 1992 Barcelona Olympics. He echoes Cochrane in commending the young athletes for accepting the pressure of the tryouts and putting themselves forward for consideration. “For the kids to be here now, expressing their interest, their passion, their desire,” says Innes, “that’s massive. “You’ve got to want to be here. Mom and Dad can’t make you want to do this.They can allow you to come,they can drive you here, but if you don’t want to be here, you’re never going to make it. In whatever sport. Or whatever walk of life, really,” he says. 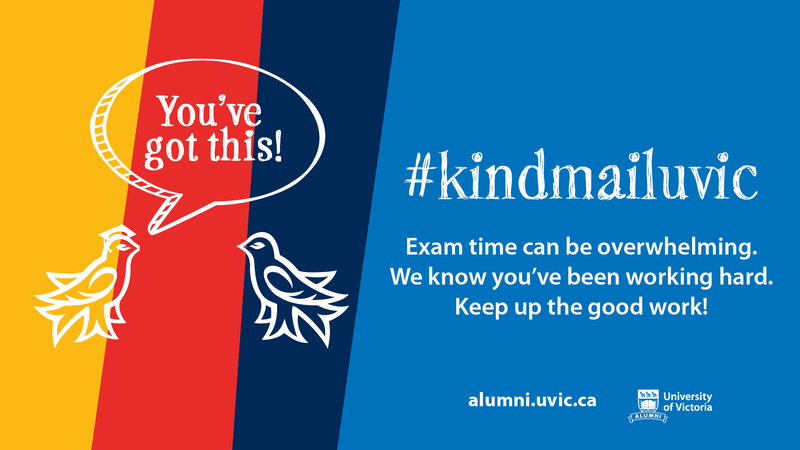 While most athletes looked as though they were finishing up high school, there were a few UVic students grinding through the tests. Avalon Wasteneys and Roza Kalashnikoff, for example, are both varsity athletes for the UVic Rowing Team. Wasteneys and Kalashnikoff will have to wait to hear whether or not they’ve been selected for the regional finals, where athletes from across B.C. will test themselves among an even more competitive field. Last year 400 athletes were tested, with 25 receiving Olympic funding. This year, organizers of the RBC Training Ground expect they will have 2500 athletes to pick from. But whether Farley, Wasteneys, Kalshnikoff, or any other athletes make the cut, Cochrane says that this one tryout doesn’t have to be the be all, end all of young Olympic dreams.